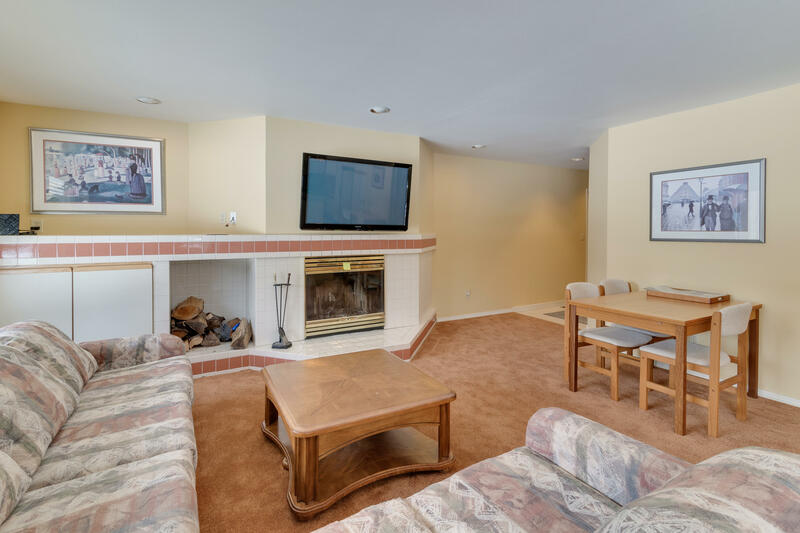 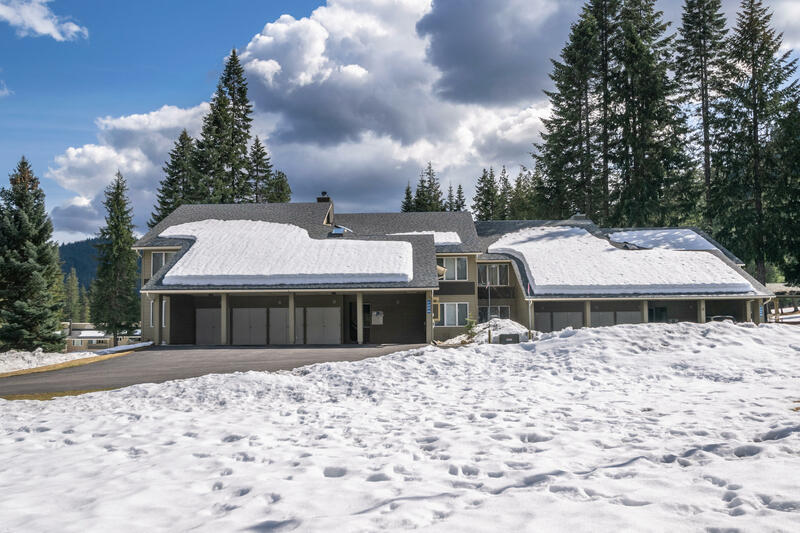 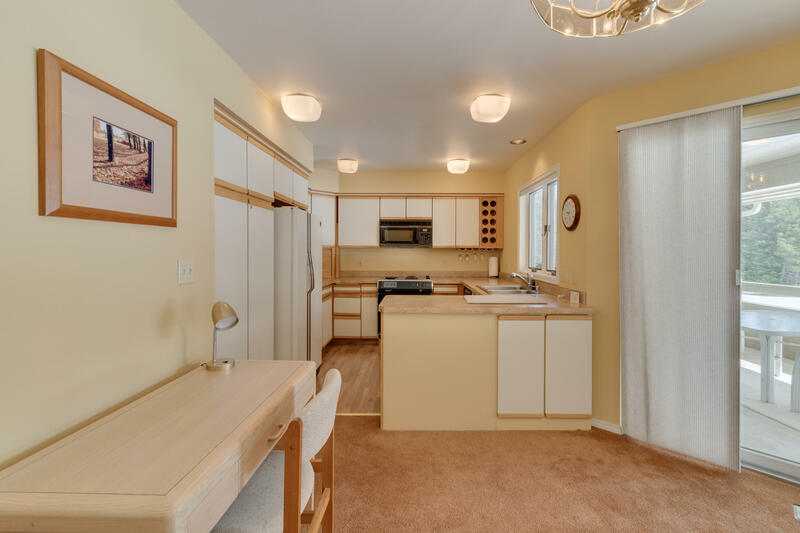 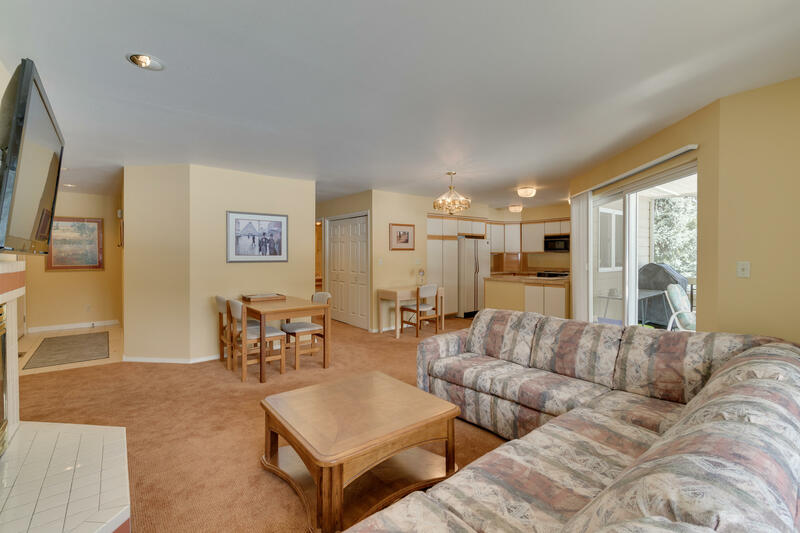 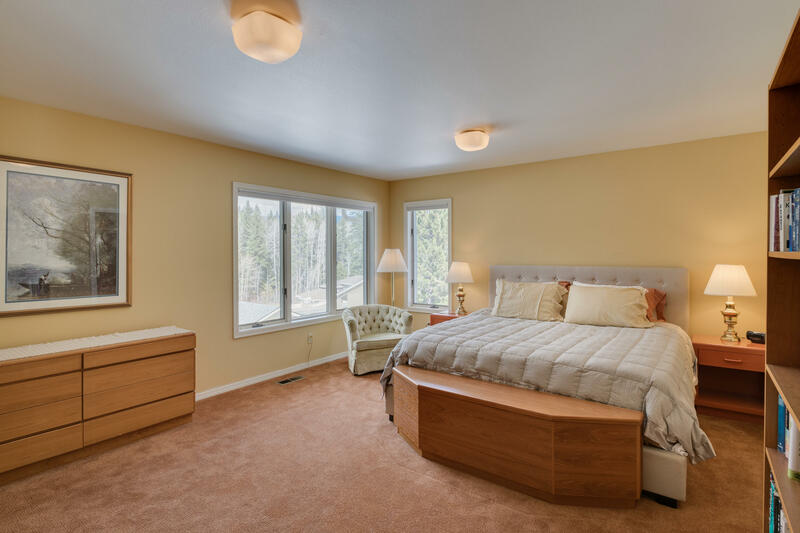 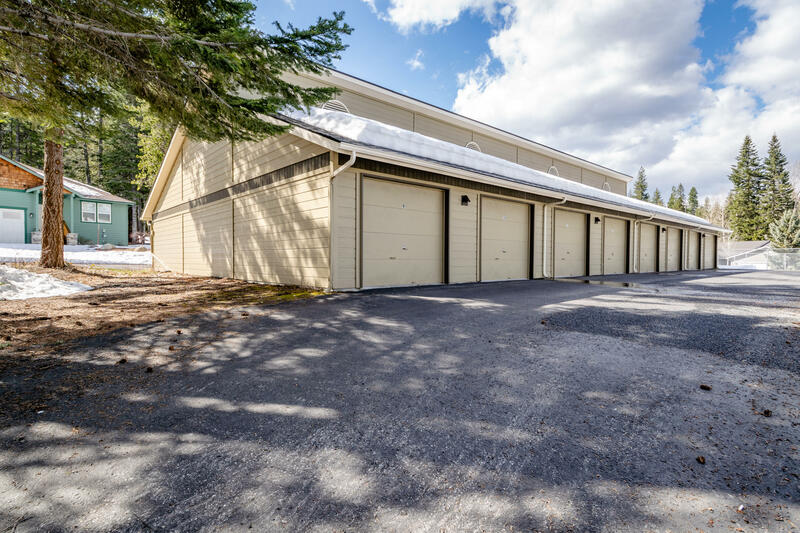 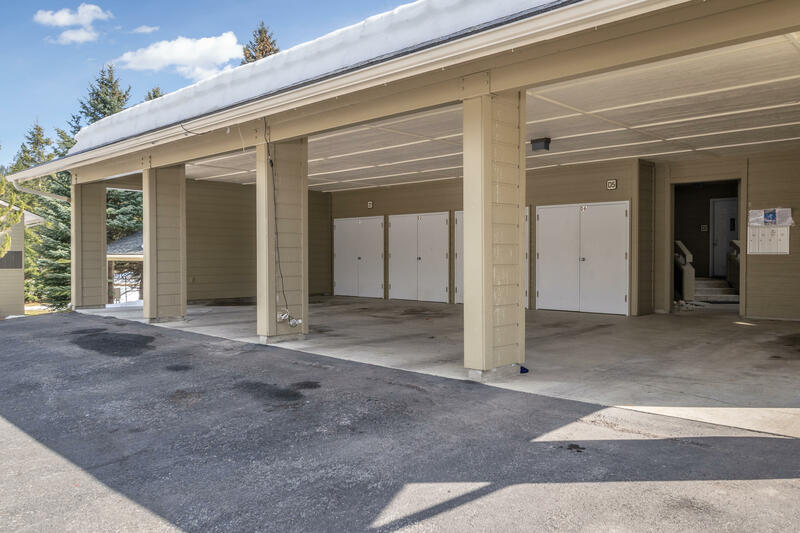 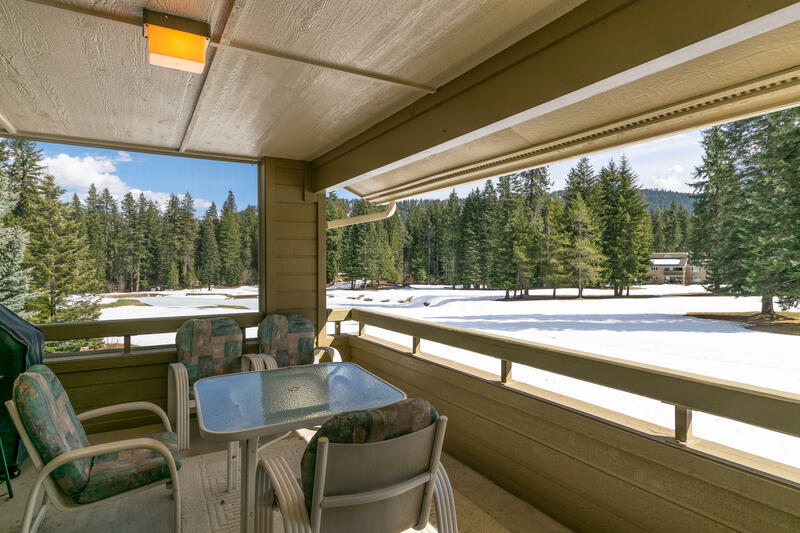 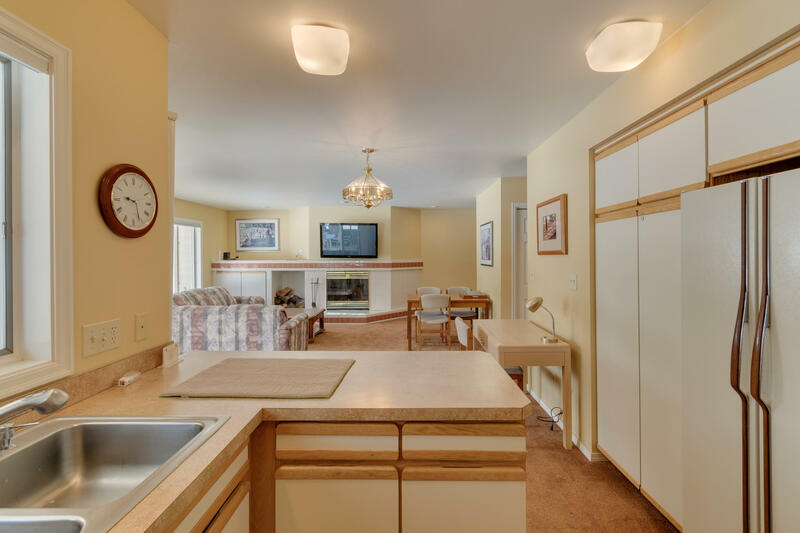 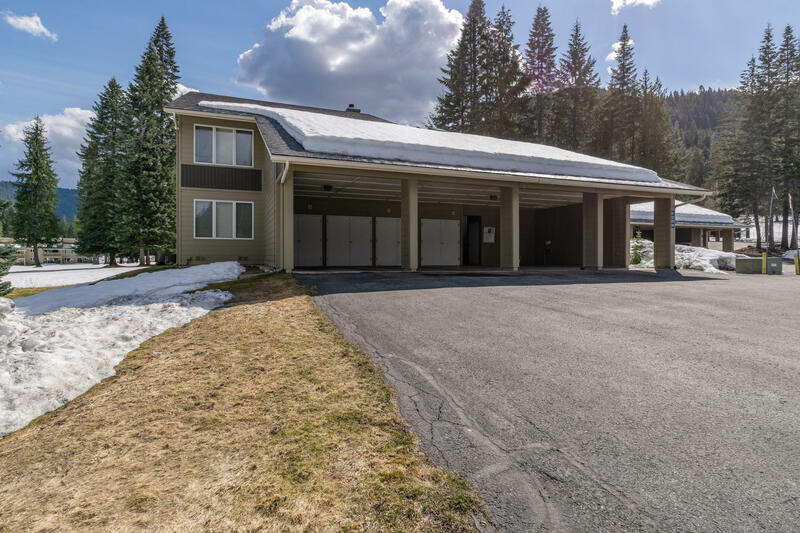 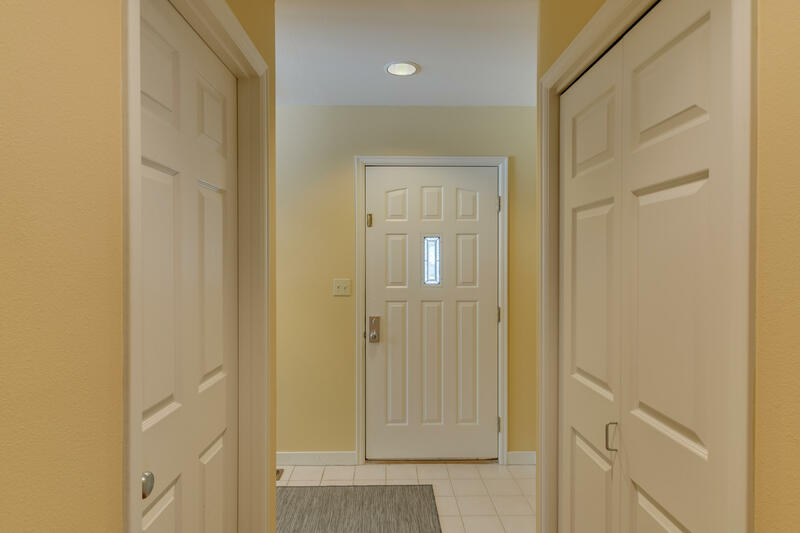 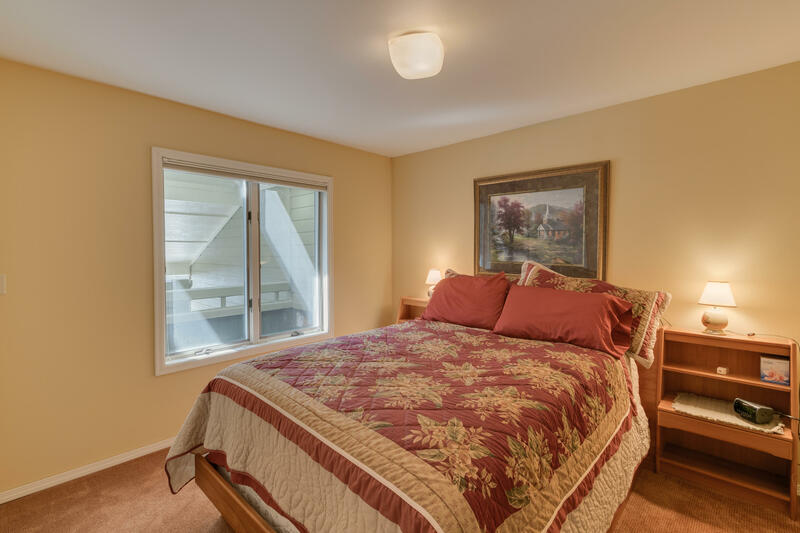 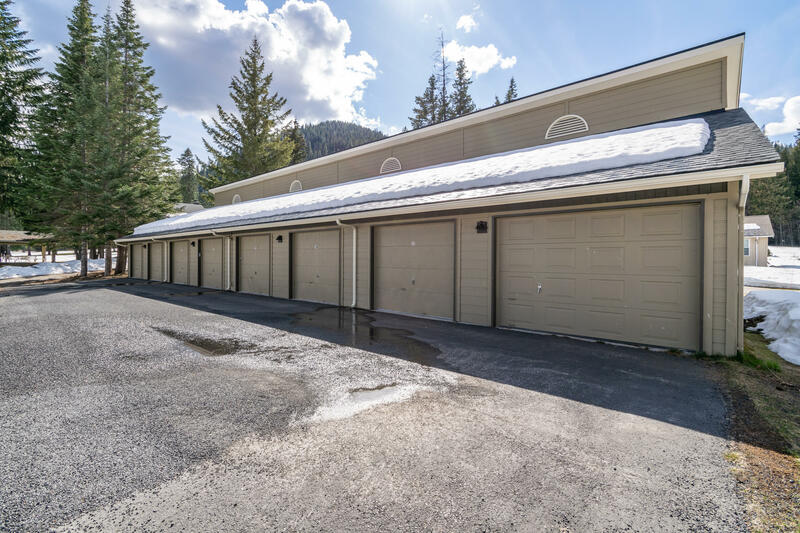 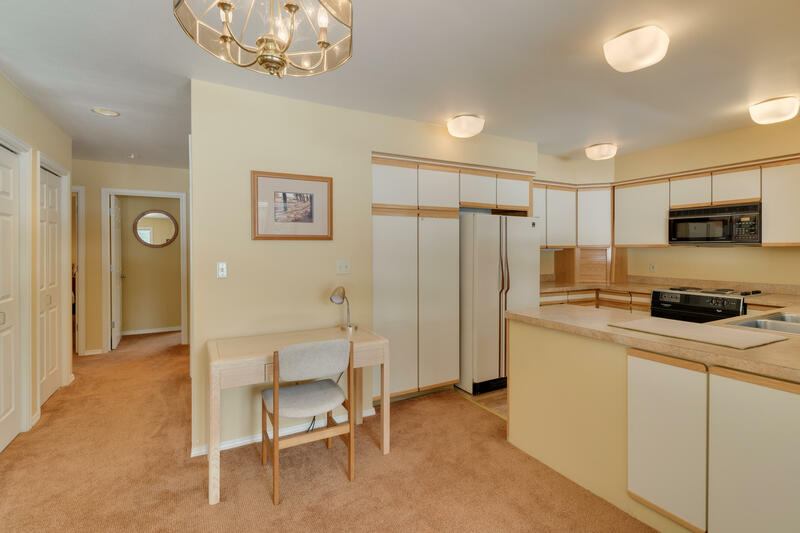 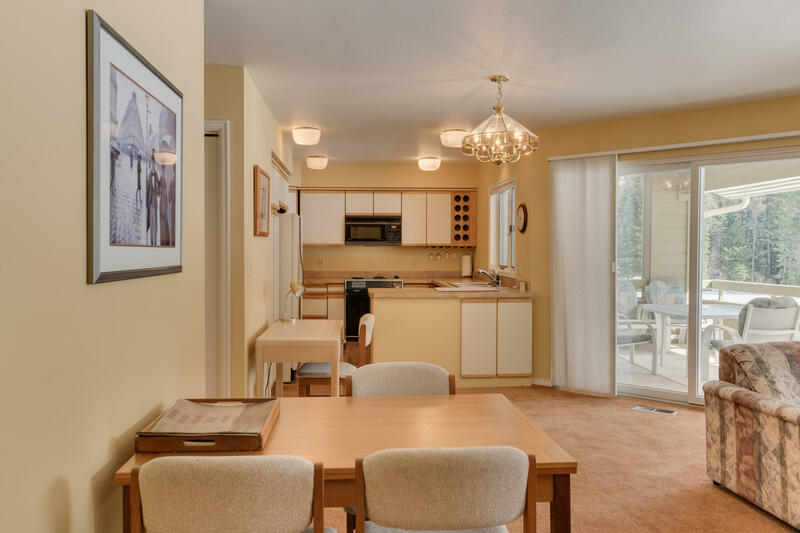 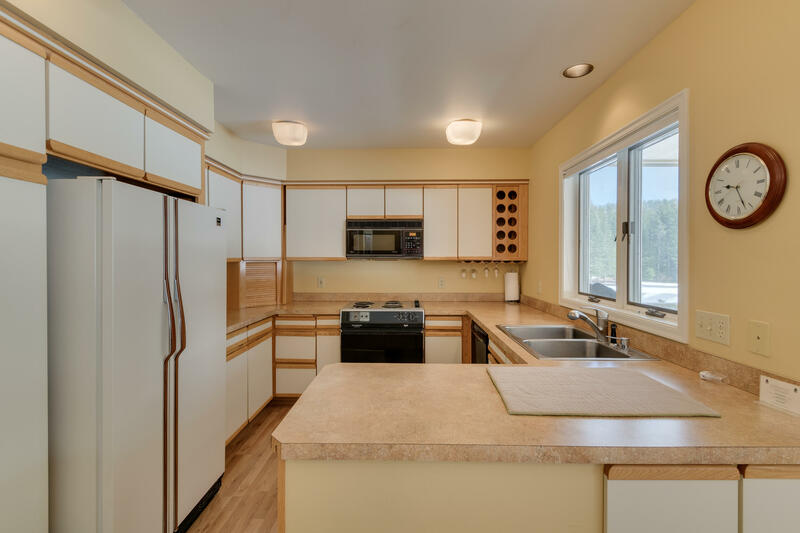 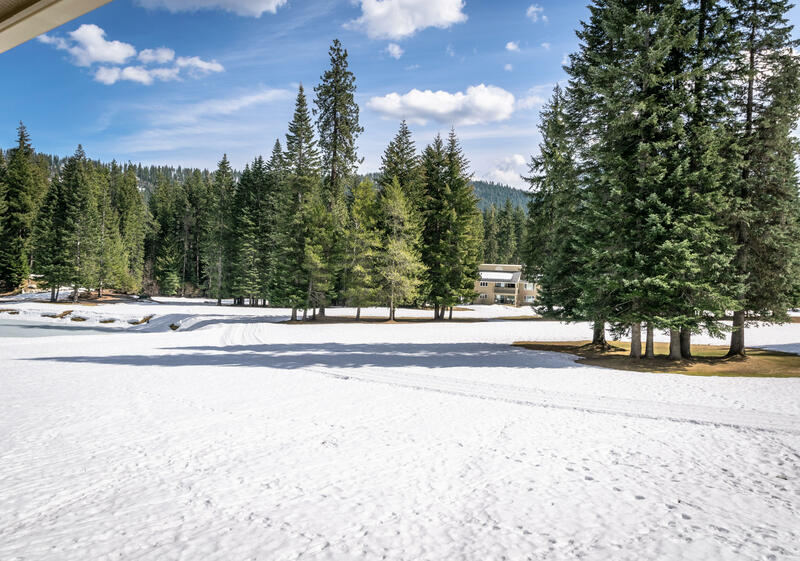 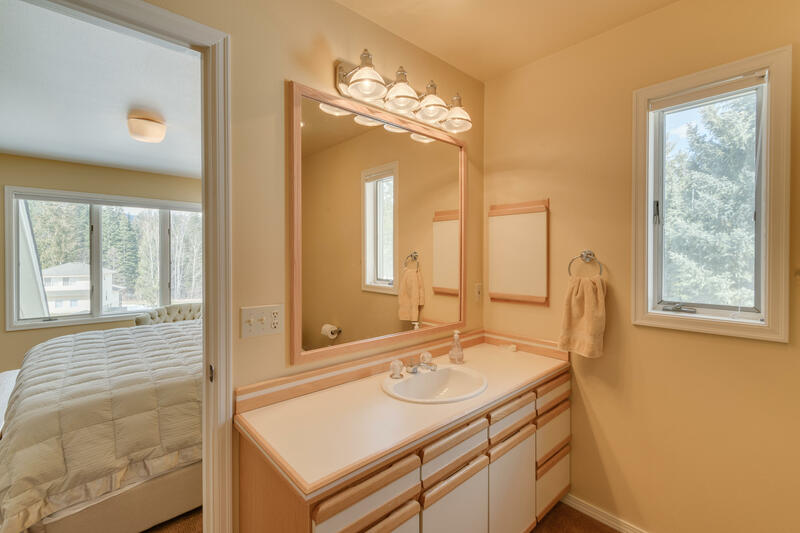 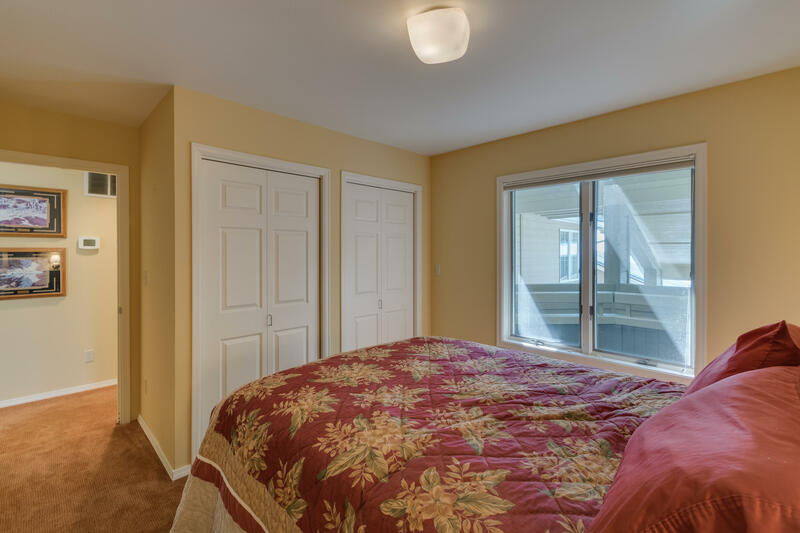 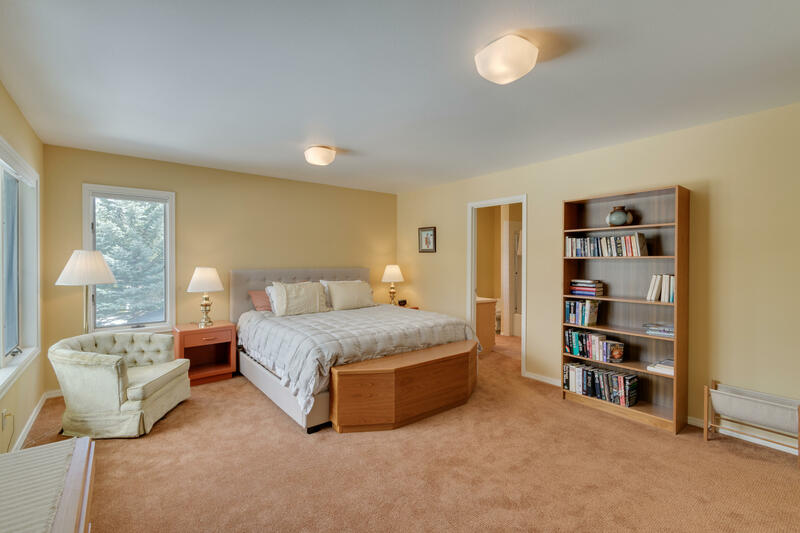 Turn-key, upper level condominium offering beautiful south-facing views in Kahler Glen's Golf and Ski Resort. 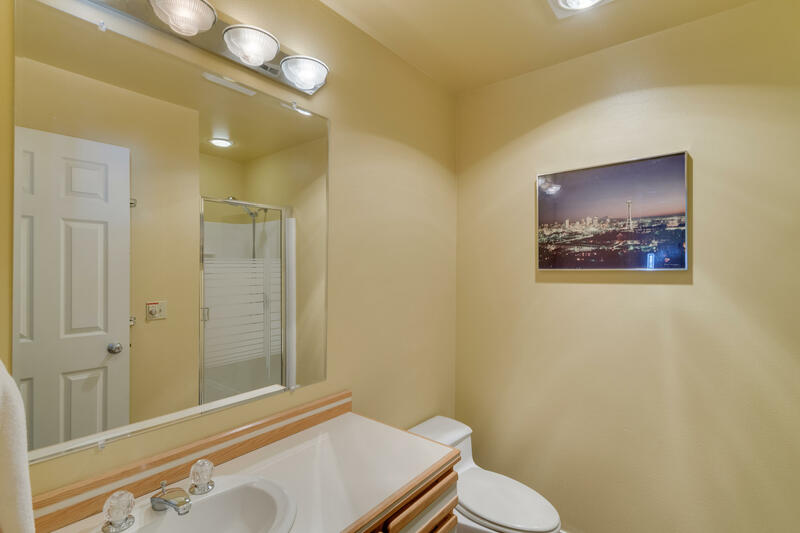 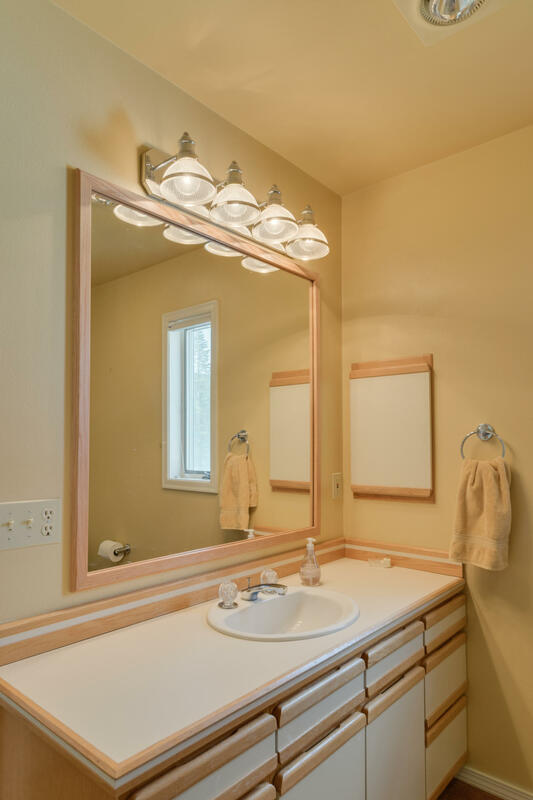 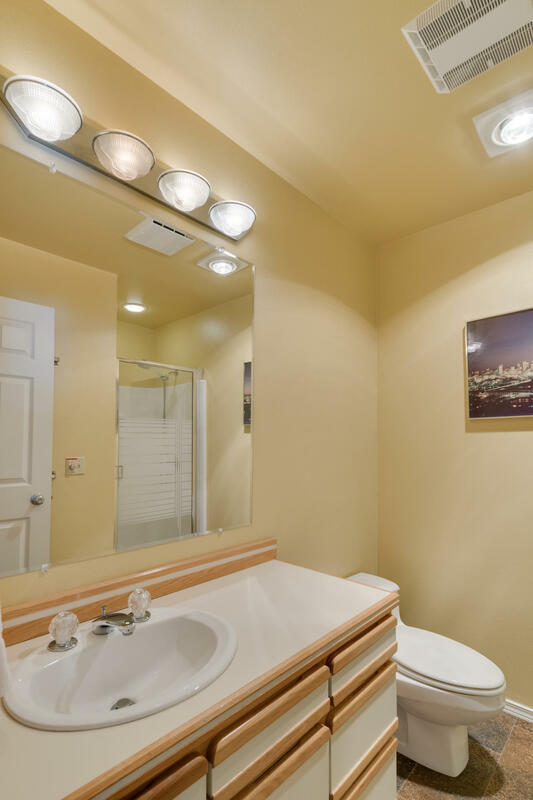 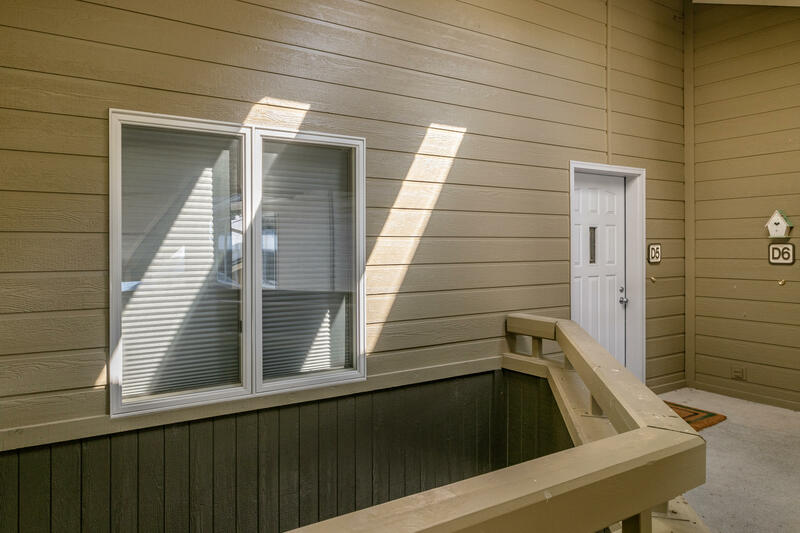 Discover 2 bedrooms, 1.75 baths, covered sun deck, wood-burning fireplace, terrific proximity to the shared spa, covered carport AND a rare separate garage unit. 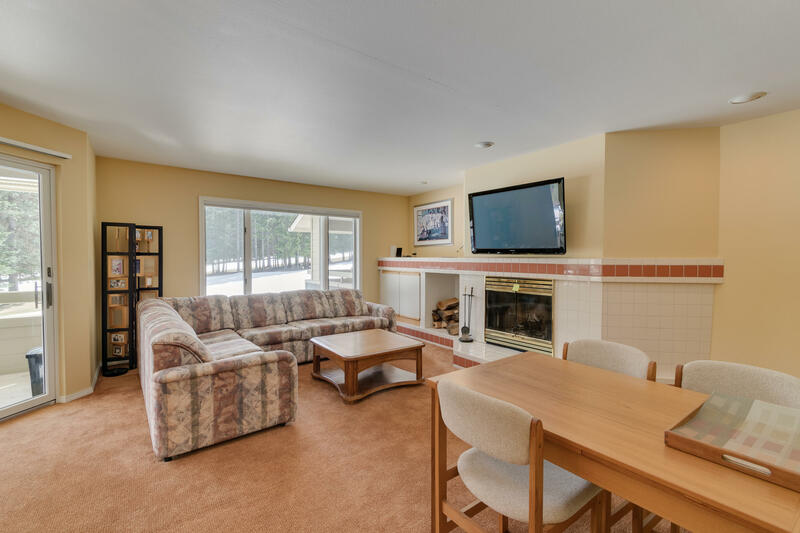 Year round recreation out your door includes golf, groomed cross-country ski trails, snowshoeing and sledding hills. 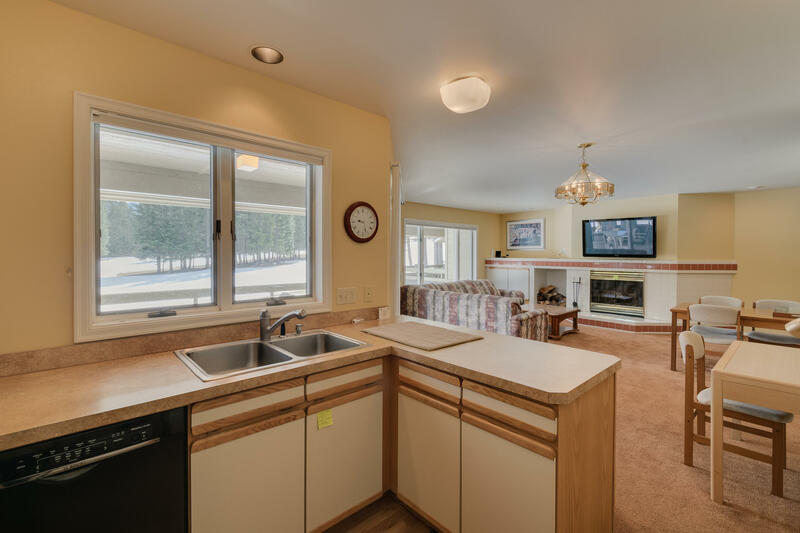 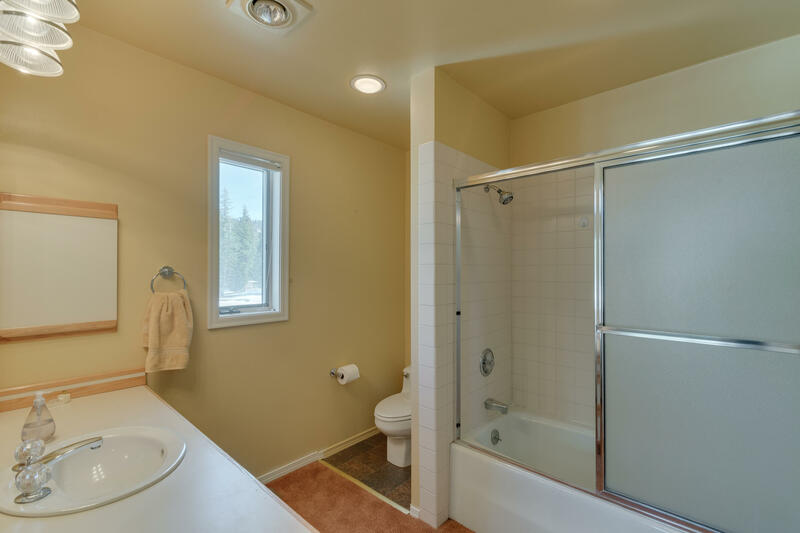 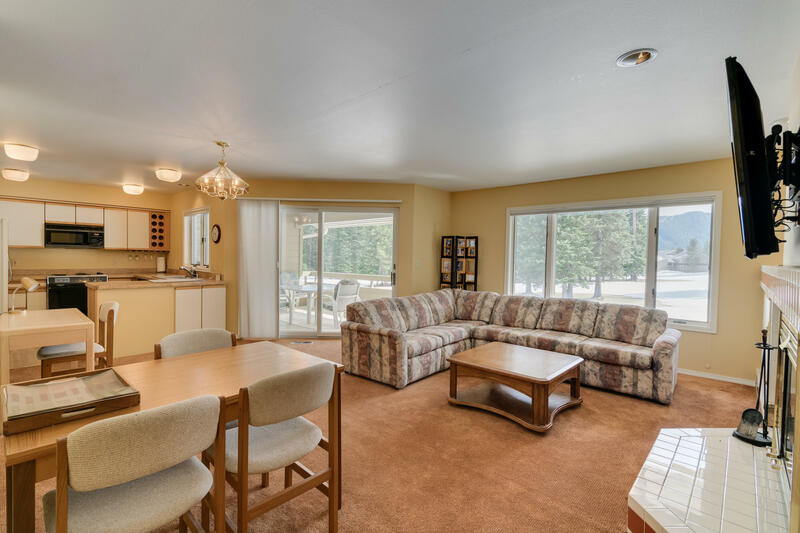 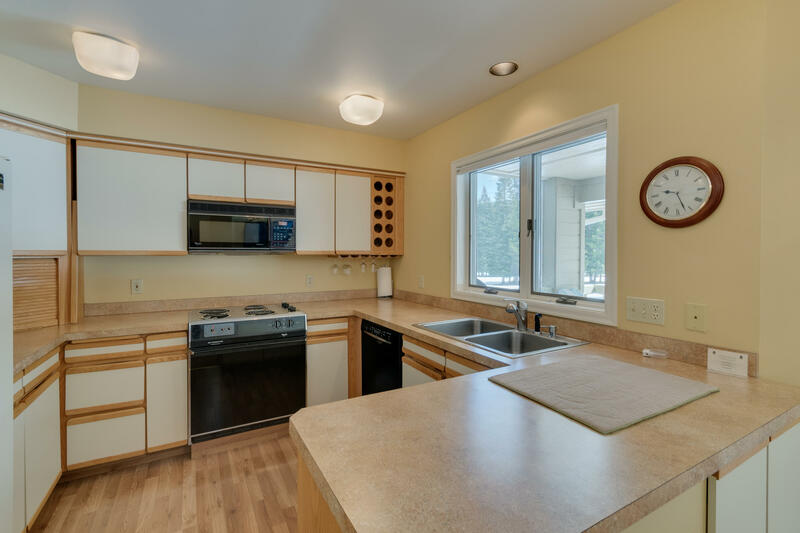 Centrally located 25 miles from both Leavenworth and Stevens Pass. 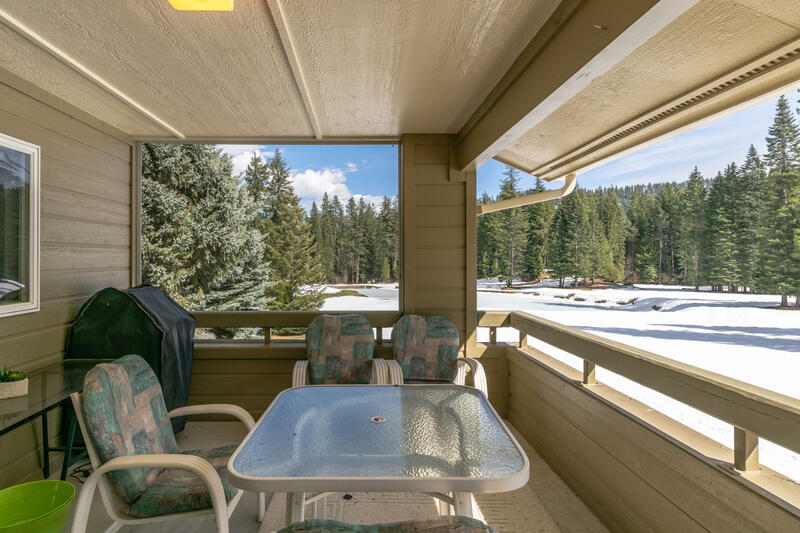 Make this your 4 season mountain retreat!